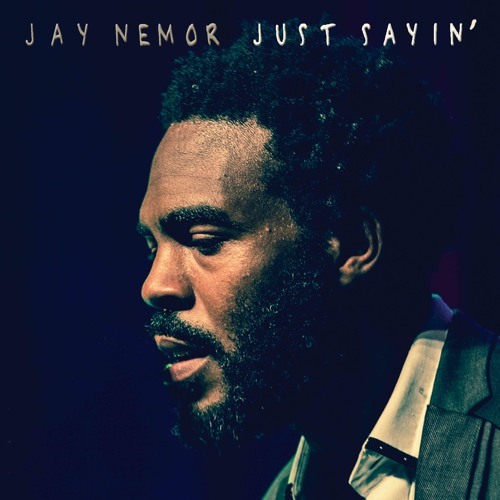 Jay Nemor, Jason Nemor Harden, [vocalist, songwriter / composer, producer, instrumentalist (saxophone and keyboards)] had his start musically at the age of nine on the electric bass in his hometown of Houston, TX. At age 11 he decided to play the alto saxophone and played until the age of 14 in various stage and concert bands for the local high school. Some of his greatest influences include Earth Wind and Fire, Marvin Gaye, Isaac Hayes, Donny Hathaway, Curtis Mayfield and Gil Scott Heron just to name a few. A career in basketball led Jay to Iceland where he rediscovered his passion for music while performing in a tribute to the Soul of Motown in 2003. He remembers sitting in a club in downtown Reykjavik with some friends while listening to old soul and RnB music and one friend asked, “Why don´t they make music like this anymore” At the mention of this the wheels in his mind began to turn and that's when he decided he wanted to do his best to rediscover the essence of this old school sound but with a modern flavor. He borrowed a Casio keyboard, began learning chords and how to arrange them to create a song and eventually came up with a few tunes. Shortly thereafter, in the fall of 2004, he and fellow Motown performer, Kenya, teamed up to form Kenya Nemor which later became known as Kenya and Nemor. Over the next several years after forming the duet with Kenya, Jay Nemor has worked on various projects as a session musician (vocals, keyboards, saxophone), producer and songwriter with various artists ranging from hip hop, RnB, soul, rock, house, jazz, pop, alternative and world music. After setting the foundation for a career in music in Iceland, he made the move to Oslo, Norway in an attempt to connect the work with a larger mass of people. Since moving to Oslo he has also become involved in the theater as a musician and narrator. After several years he again relocated to Gothenburg, Sweden. The future looks bright for Jay Nemor and Scandinavia to this point has proven to be a suitable location to grow.